1. The Bill for Taking of Apprentices. 2. 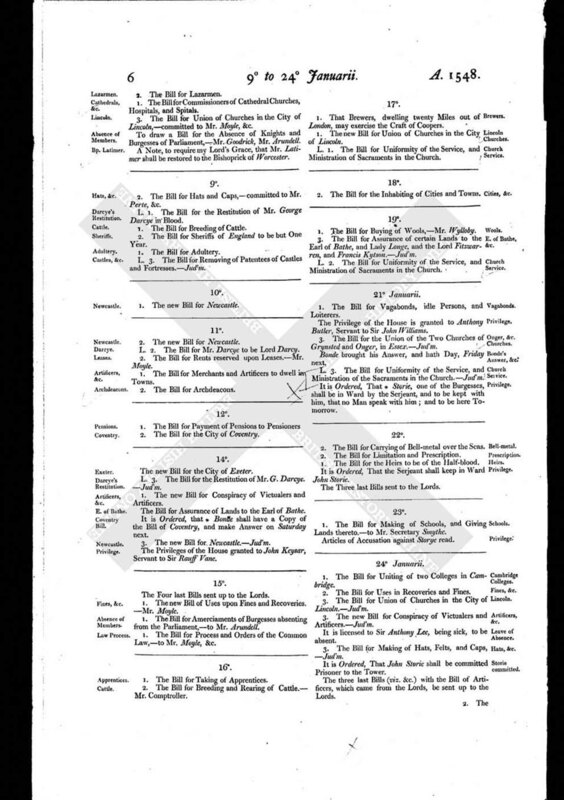 The Bill for Breeding and Rearing of Cattle. - Mr. Comptroller.